Hotdog’s capsule story on i-Witness – CHUBIBO! Finally, a well-crafted documentary that gets the facts right. 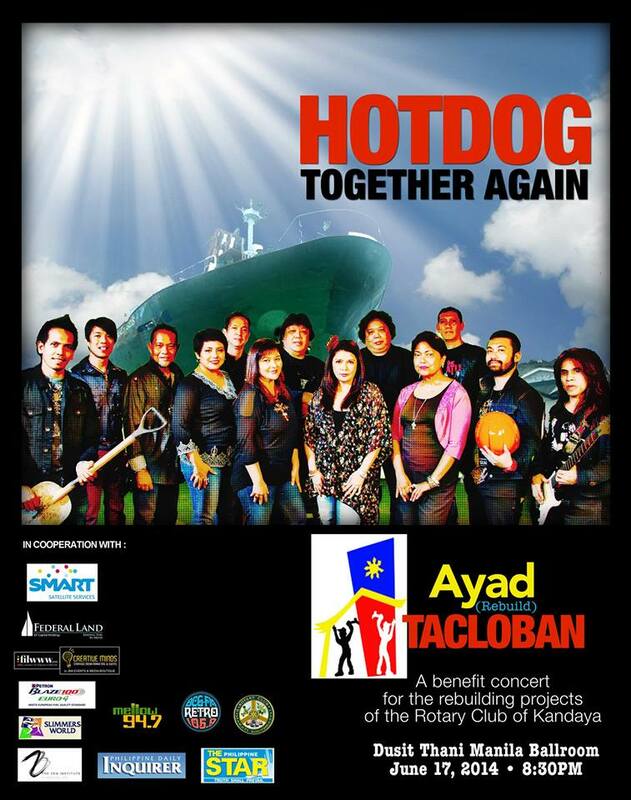 Come for the music on June 17, at Dusit Thani. Next postSuwerte ka, Jolo Estrada… habang iniipis ang Dad mo, sarap buhay mo!